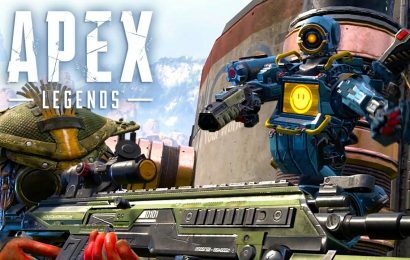 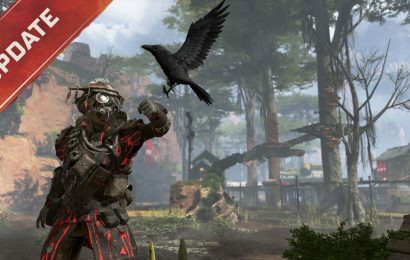 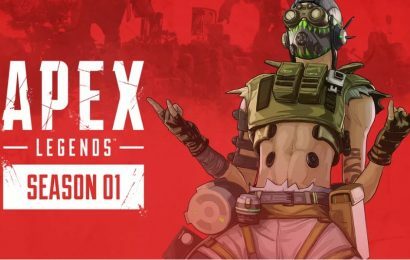 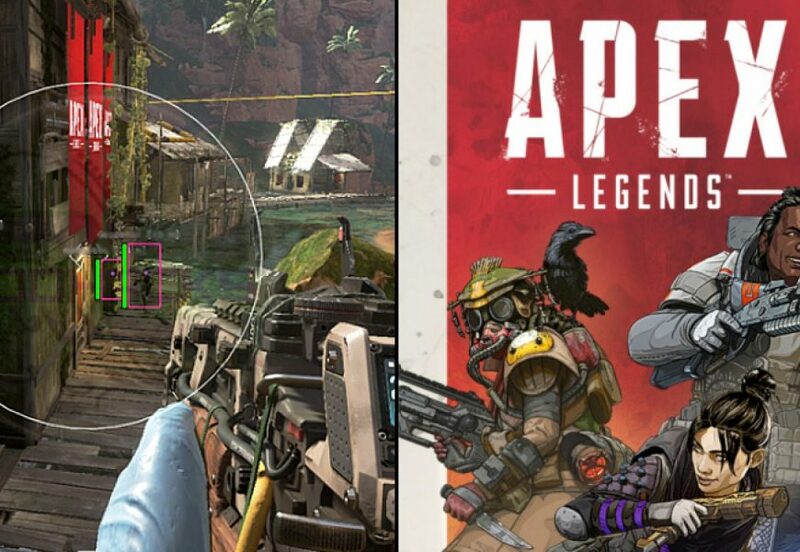 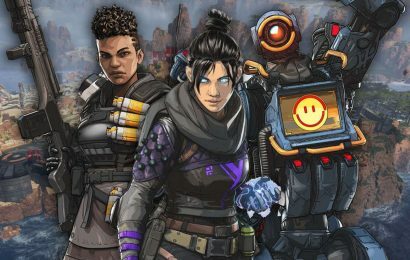 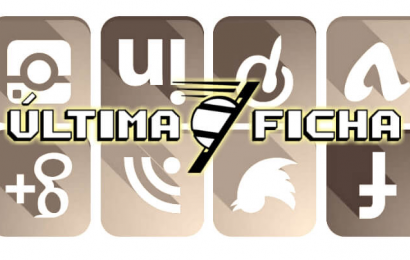 APEX Legends – Última Ficha – Games, Notícias, Reviews, Previews, Gameplay e Livestreams. 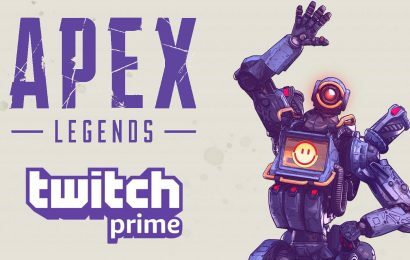 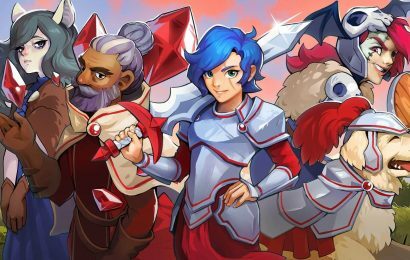 Quer um motivo para assinar Twitch Prime? 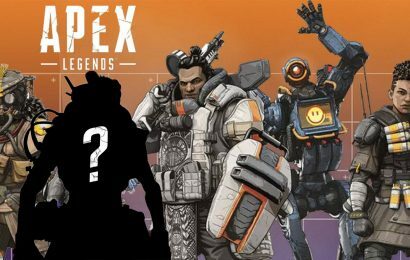 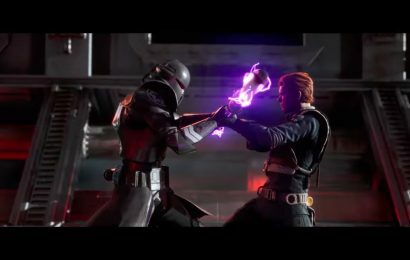 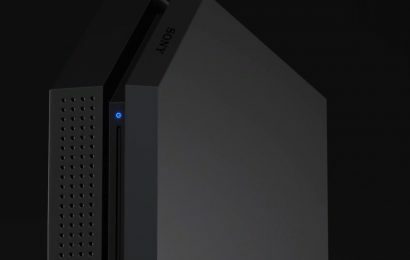 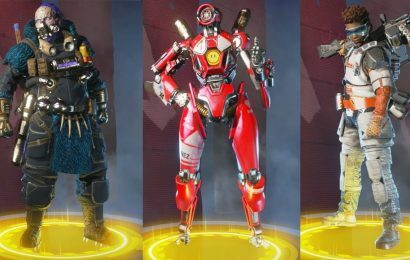 Apex Legends!